Baru SALE VELG BRANDED!!! VELG EQUIP.03 R.15x7 4/100 ET.35 MOST WANTED!! Thread: SALE VELG BRANDED!!! VELG EQUIP.03 R.15x7 4/100 ET.35 MOST WANTED!! SALE VELG BRANDED!!! VELG EQUIP.03 R.15x7 4/100 ET.35 MOST WANTED!! BARU VELG BRANDED!!! ENKEI RPF1 R.15x6,5 4/100 ET.35 MOST WANTED! BARU FOR SALE!!! 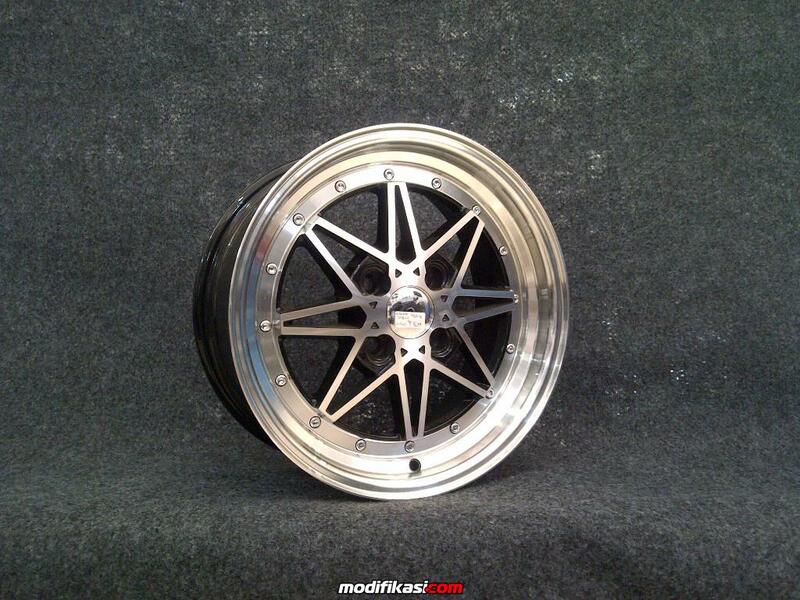 VELG HSR EQUIP 03 R.15x7 4/100 ET.38 BLACK POLIS.. MOST WANTED!!! All times are GMT +7. The time now is 06:27.